Learn to play the guitar! The class emphasizes learning basic chords, how to strum and play notes on individual strings, and reading music. We’ll cover most styles of popular music and play contemporary songs that kids know and enjoy. 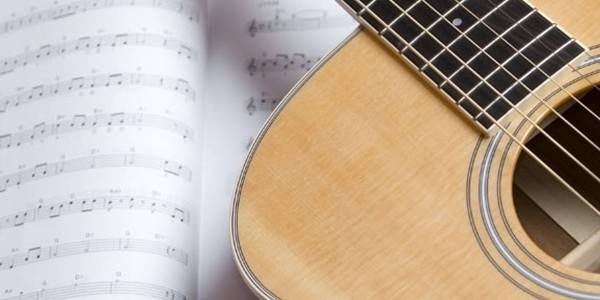 If you don’t have a guitar, we can loan you one for the duration of the class. Mark van Gulden, Music Director at ArtisTree, is a musician living in Barnard and working throughout the state and the Northeast. Specializing in vibraphone and percussion, Mark has a BFA in Music Performance and Composition from Johnson State College. He has worked in Vermont as a freelance musician for many years, playing concerts and club dates, and has been involved with multiple recording projects. Mark enjoys developing an exciting, vibrant, and accessible music program for the Upper Valley community.